Known as a city of culture, knowledge, creativity, innovation and welfare.This is the goal that has been set in Barcelona in the coming years, especially after receiving the european capital of innovation award last March.In this regard, Barcelona was awarded to the city which has made the introduction of new technologies to bring the city to the citizens. In this spirit was organised the the City Innovation Summit which is a place for experiences,concepts and tools to display innovative cities.It will complement to the already established benchmark Smart City Expo World Congress event. 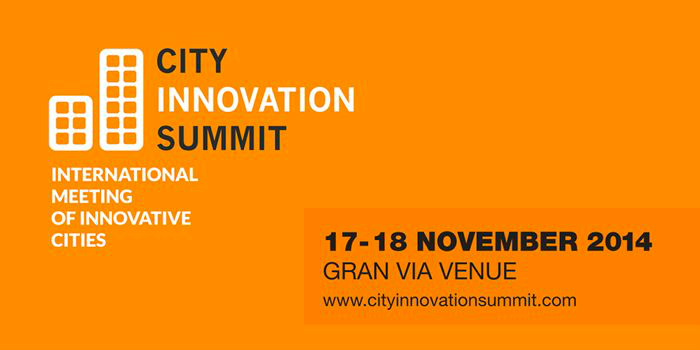 On the 17th and 18th of November, national and international experts will be in Barcelona to exchange views on how to move innovation to the public .The City Innovation Summit will focus on how cities apply innovation to local administrations,on the bridge between private innovation and public innovation,on social innovation and on thinking of the city as the natural place of innovation. The event is organised around three workshops which are scheduled to gather representatives of cities around the world which stand out in their commitment to innovation.The participant cities will be asked to take part in a collaborative innovation project,starting from a set of challenges, one for each track.The challenges proposed by the city of Barcelona are People,Urban and Governance. 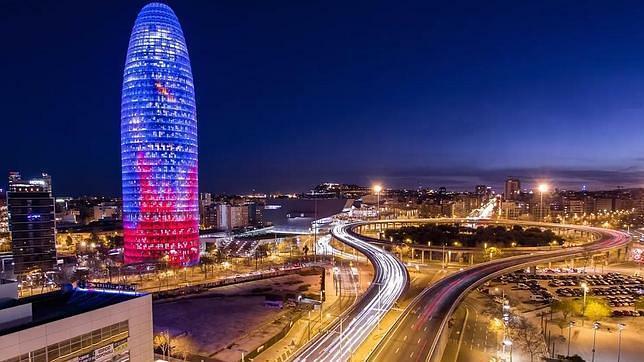 First, Barcelona proposes a discussion on topics such as how to convert cities into laboratories that benefit innovation and which initiatives can facilitate new innovation projects through collaborative capabilities of the city itself. There will also be discussions about the linkage of the local government open data with utility companies’ data and other sector companies critical for Big Data (i.e. financial sector). Another challenge proposed by the city of Barcelona is a discussion on topics such as how to communicate effectively what cities are doing and how to involve the citizens and society.This project will be focused on which kind of initiatives allow citizens establishing a strong collaboration between them and the local governments and how to support and ensure maximum transparency and efficiency in the communication. 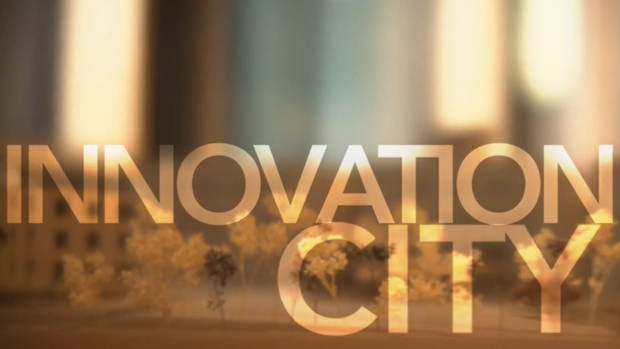 At the City Innovation Summit, cities are analyzed as scenario for innovation in all its aspects! 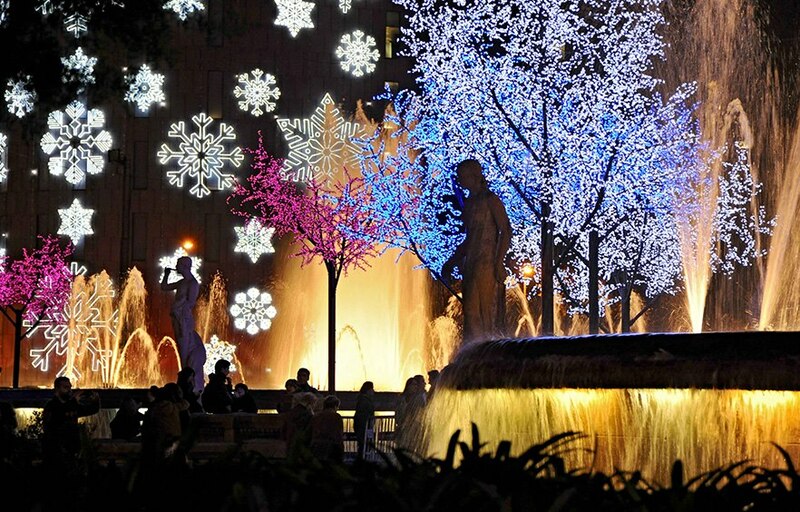 Planning to celebrate this Christmas in Barcelona?